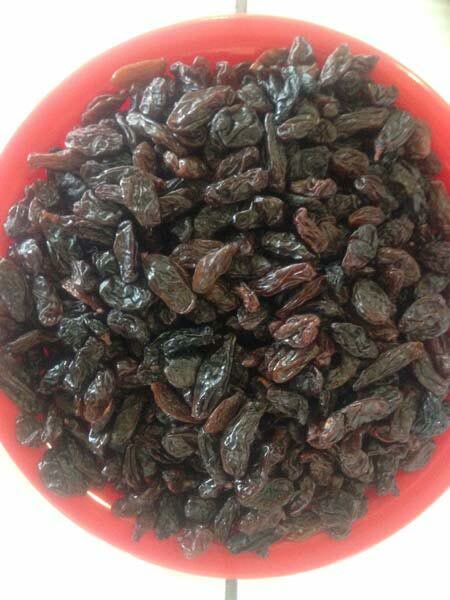 Another variety that we bring to the lengths and breadths of the country and overseas is Brown Raisins! 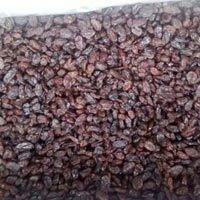 To satiate variegated demands of the buyers, we make them accessible in different packaging sizes. 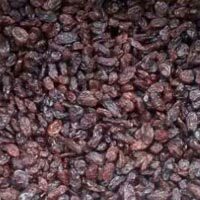 Customized packaging options are also available wit us, at feasible prices. 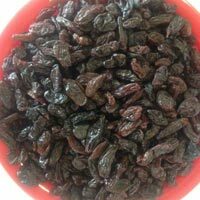 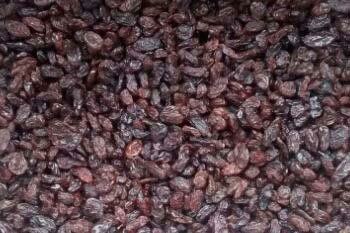 We are trustworthy Exporter and Supplier of Brown Raisins in Maharashtra, India. 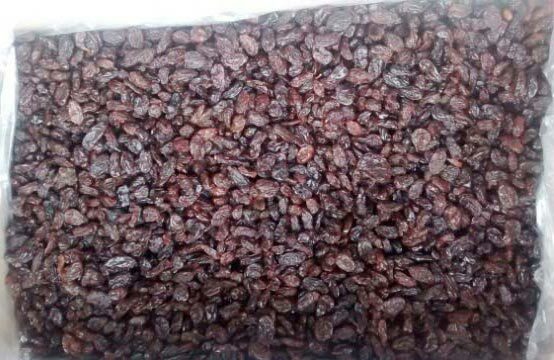 Packaging available : 1, 5, 10 and 15 Kg packing.